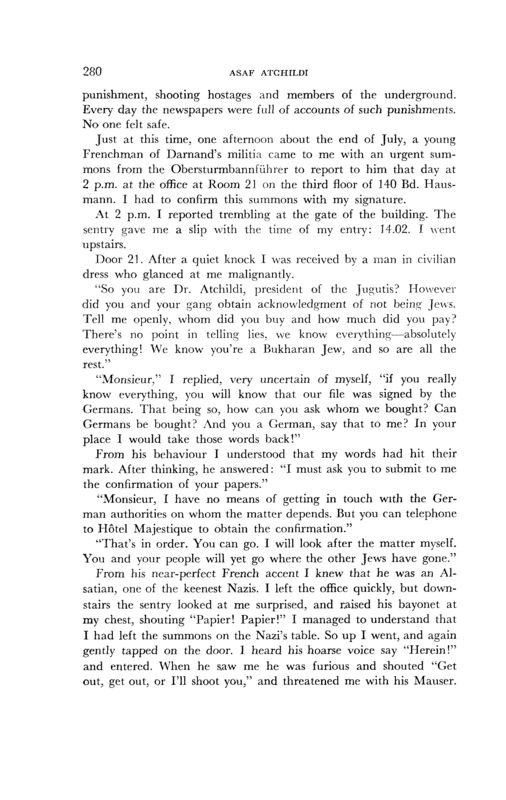 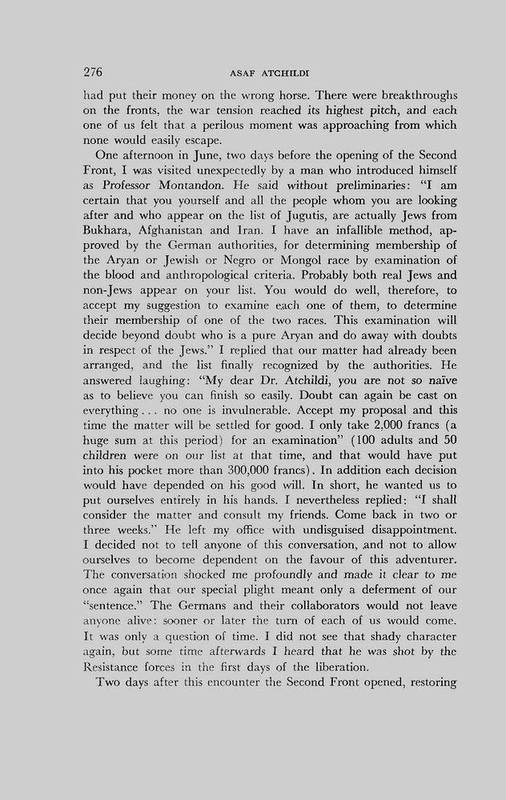 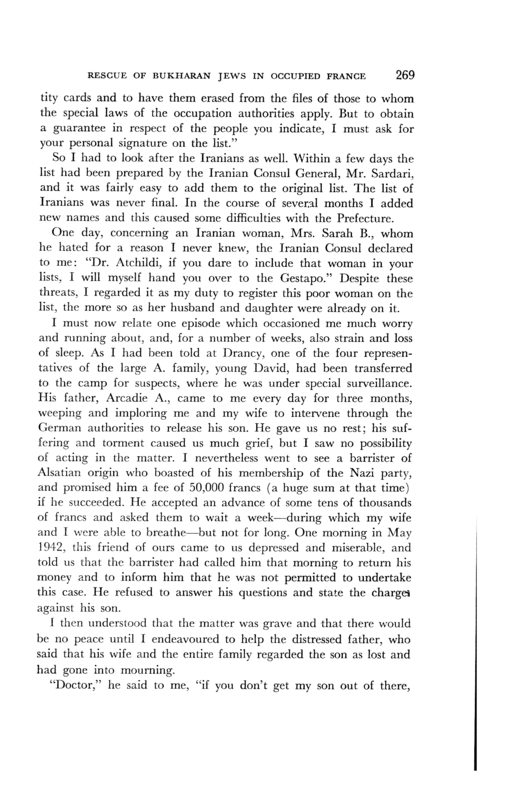 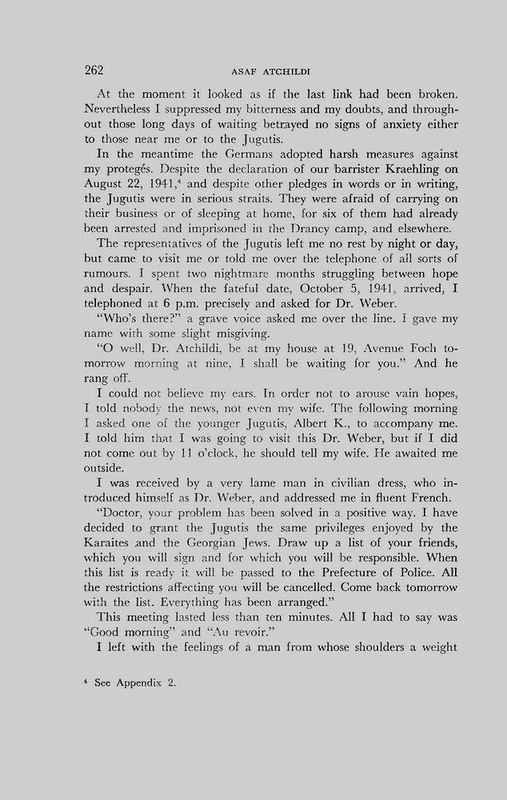 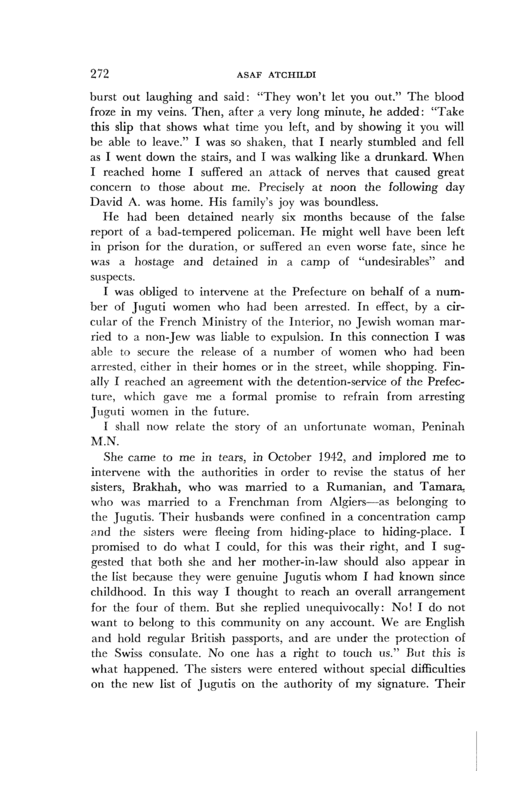 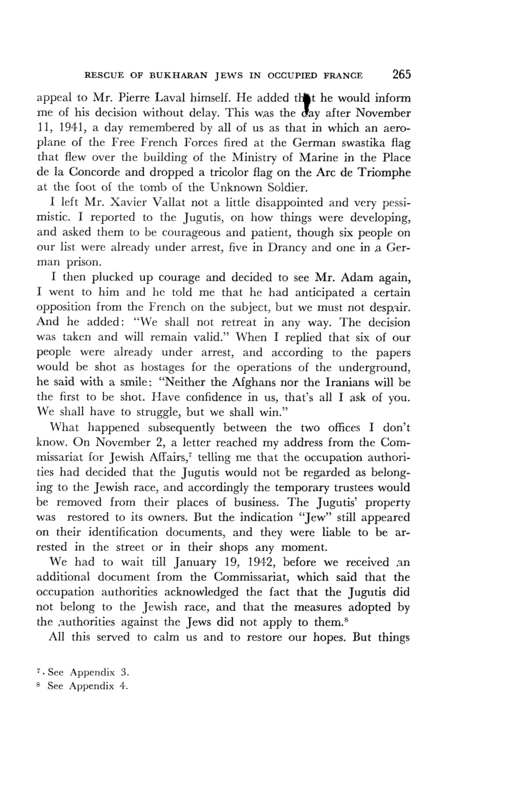 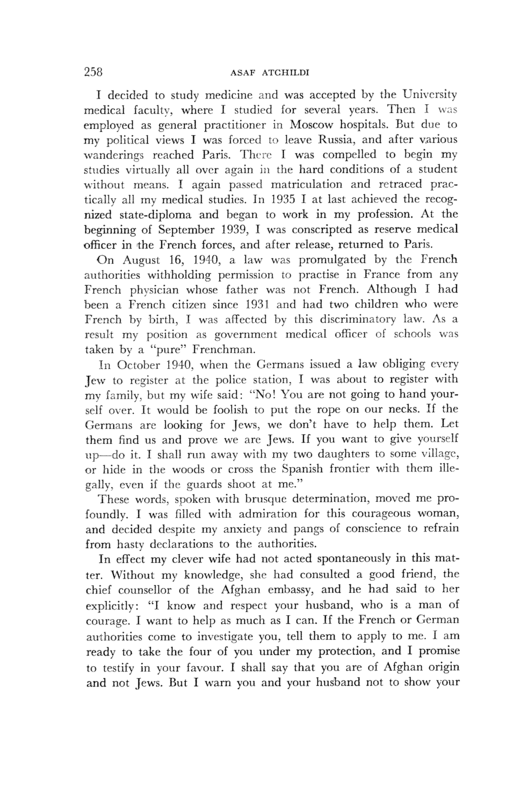 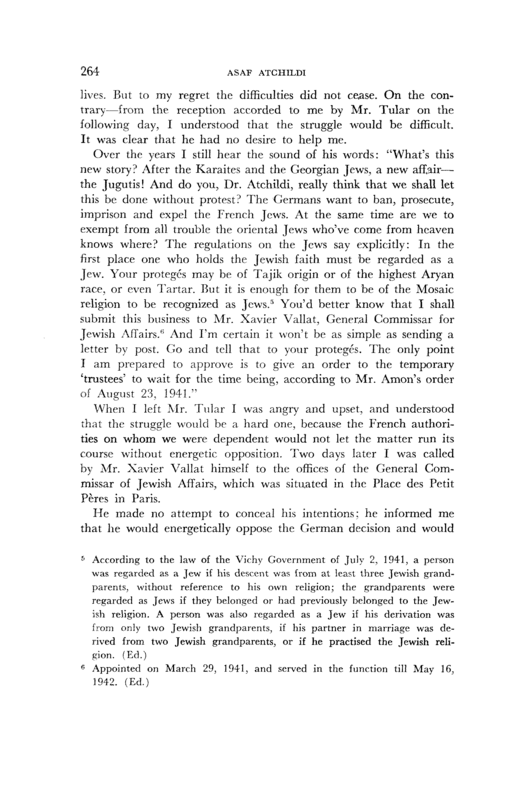 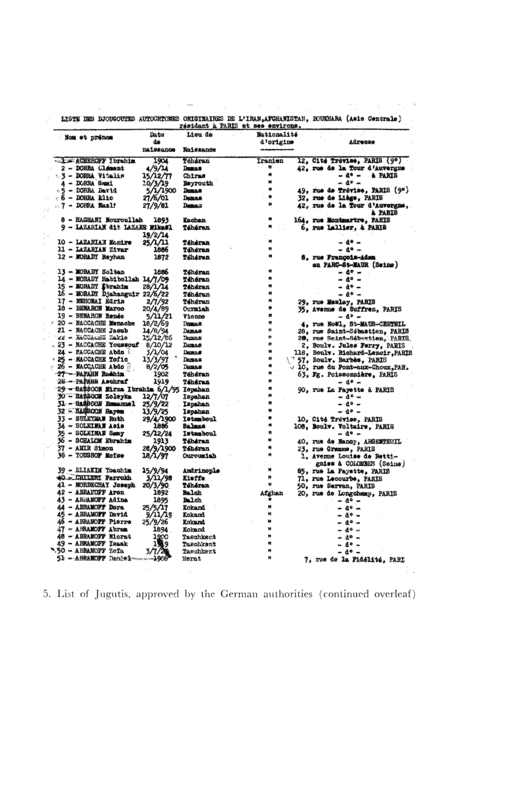 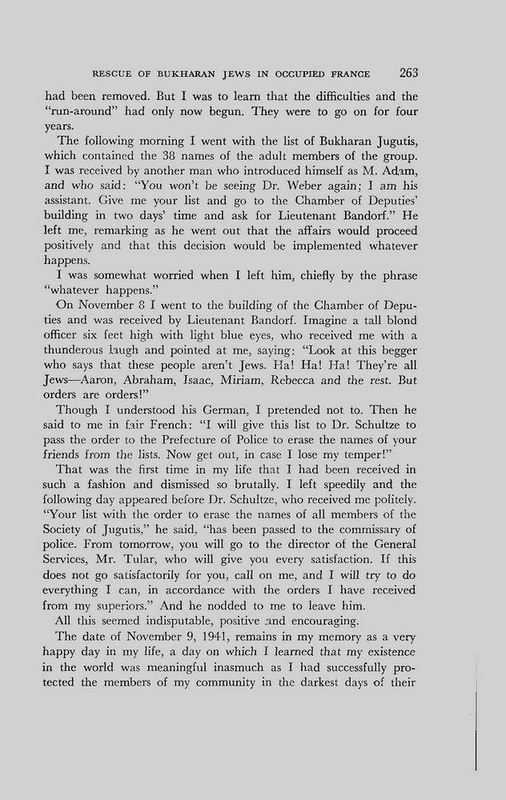 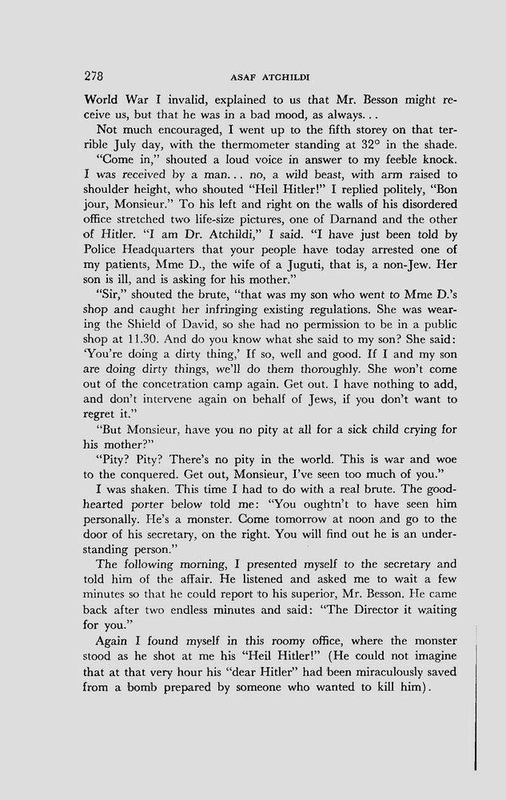 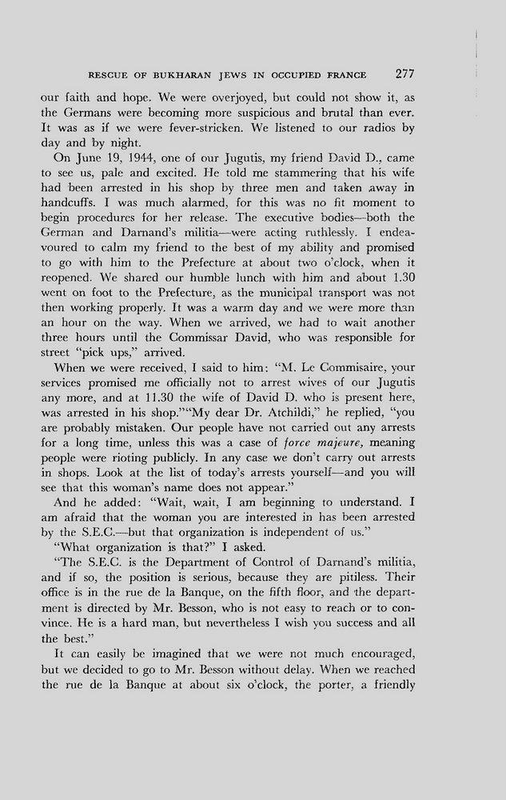 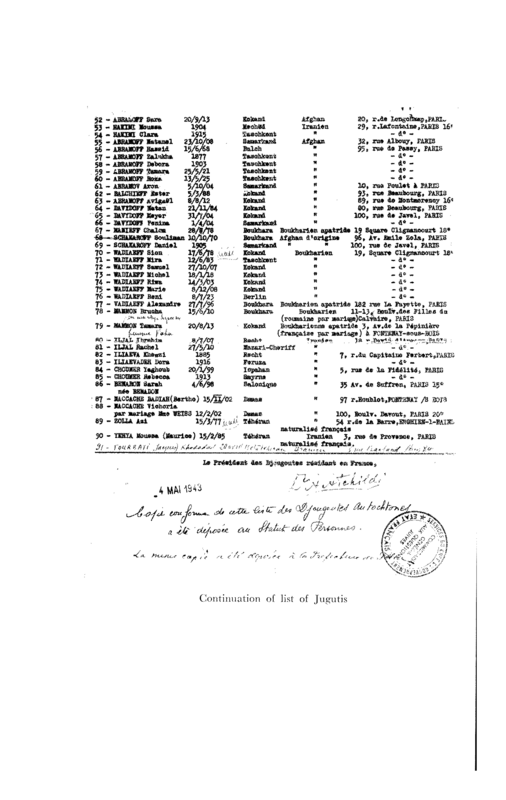 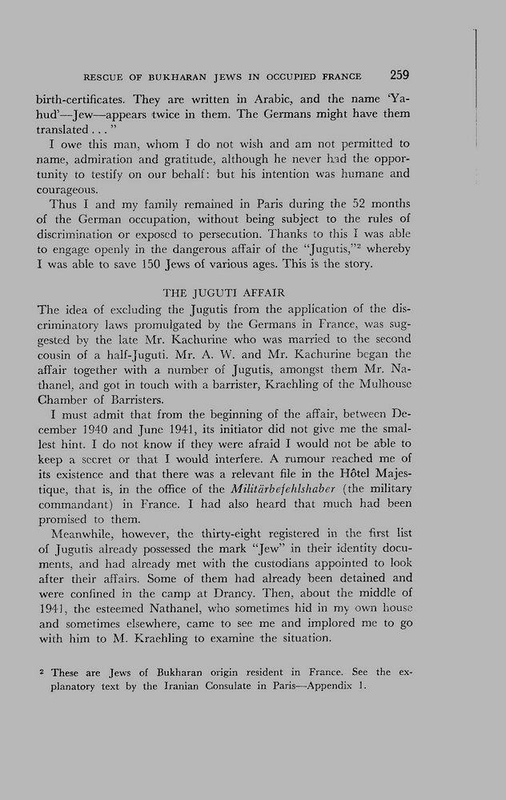 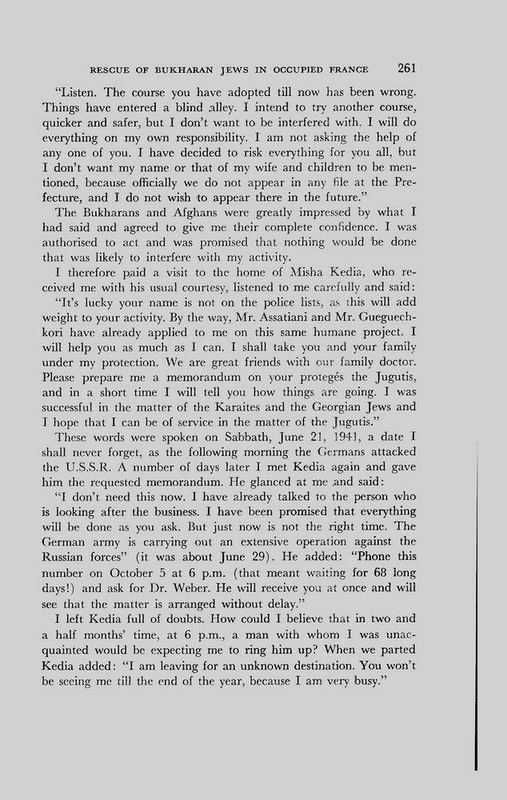 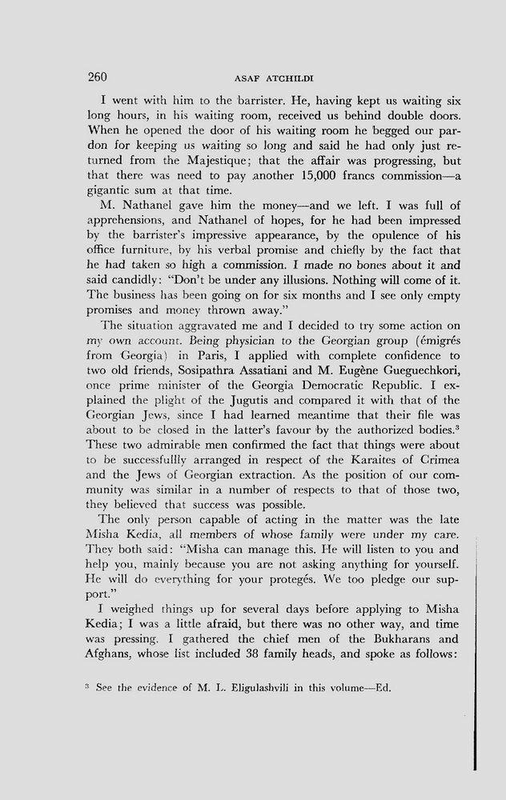 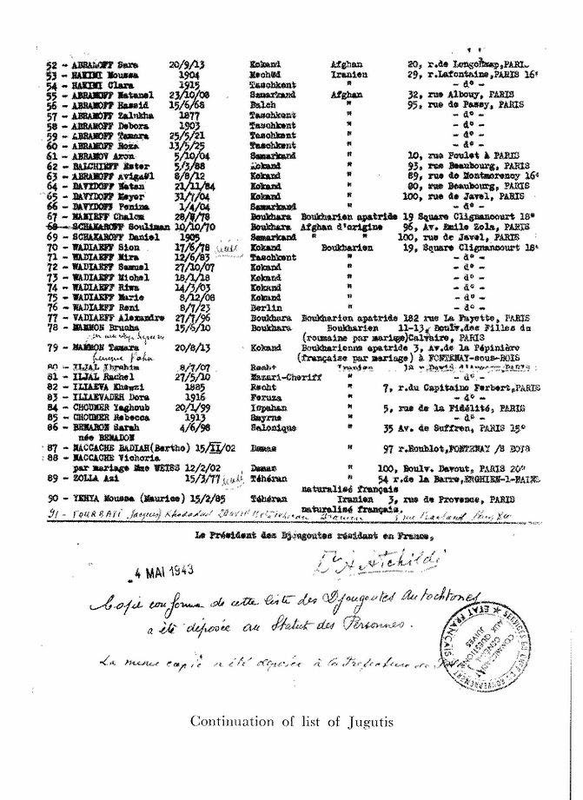 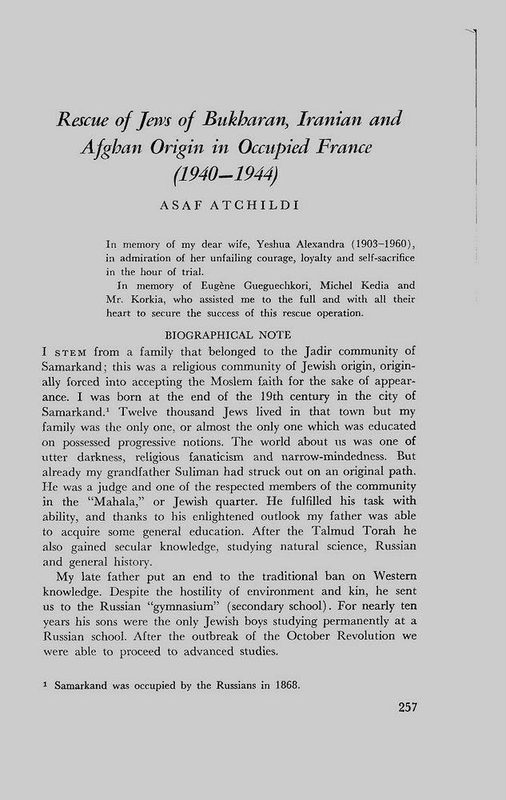 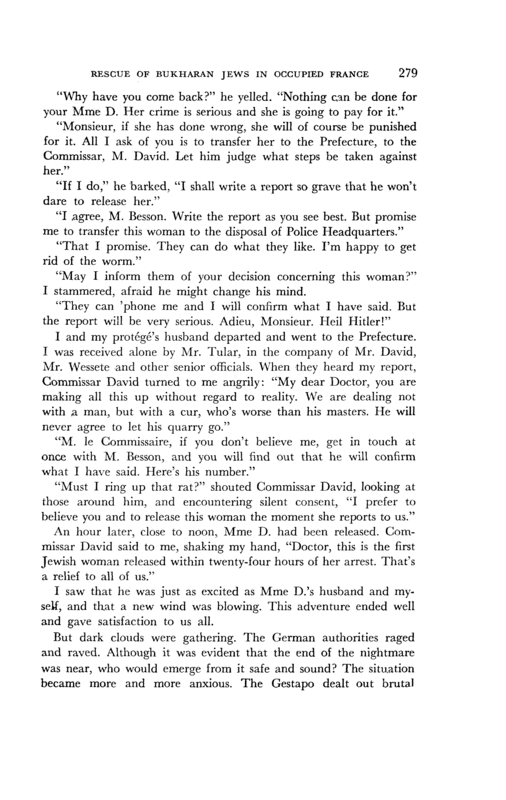 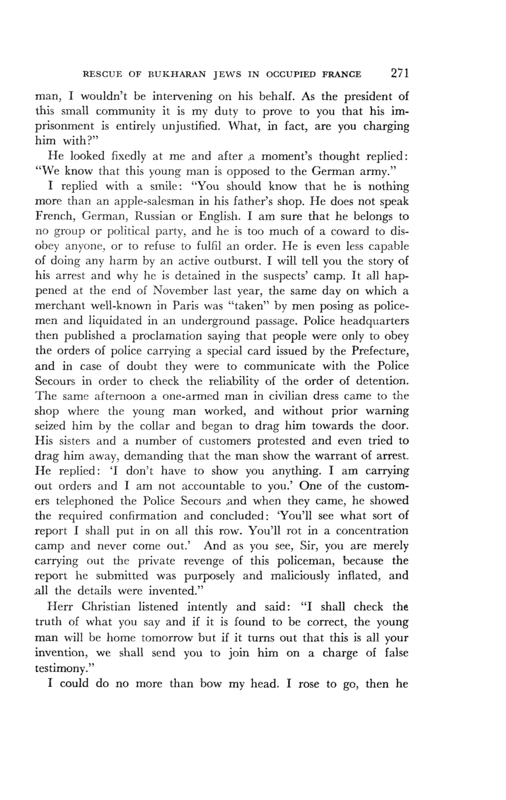 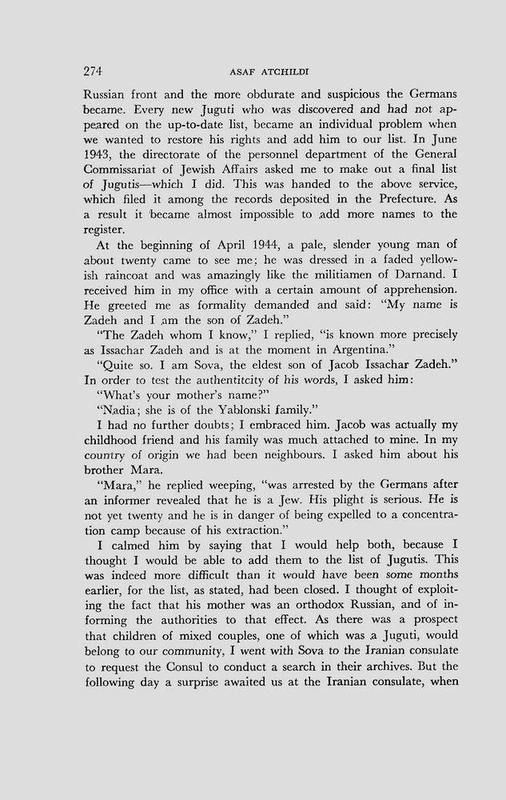 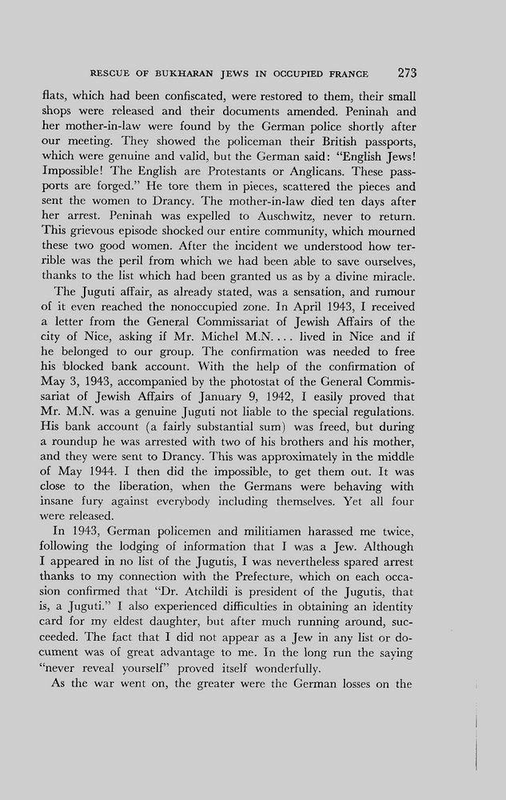 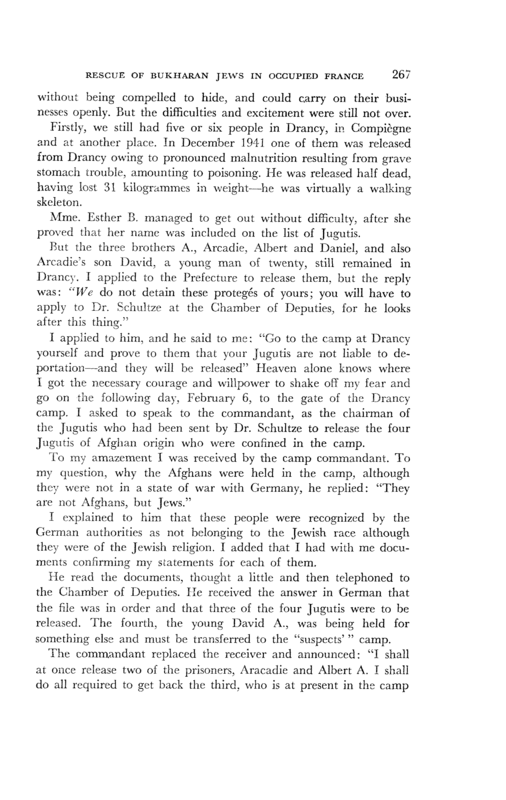 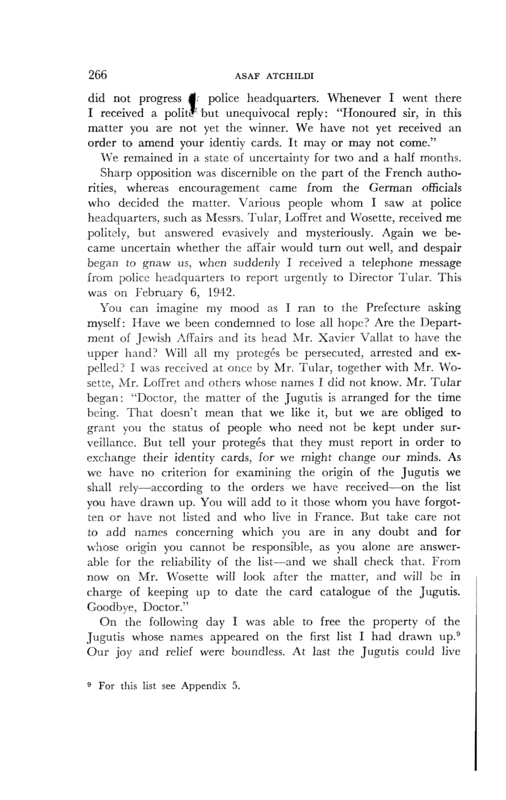 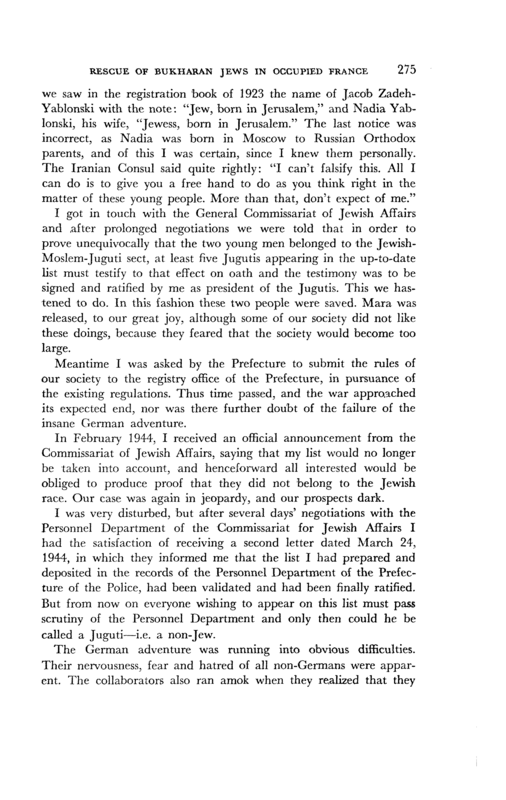 The following 27 pages are taken from a book written by Asaf Atchilidi, of his exploits in trying to save his family and others from being arrested in Paris by the Germans during World War II . 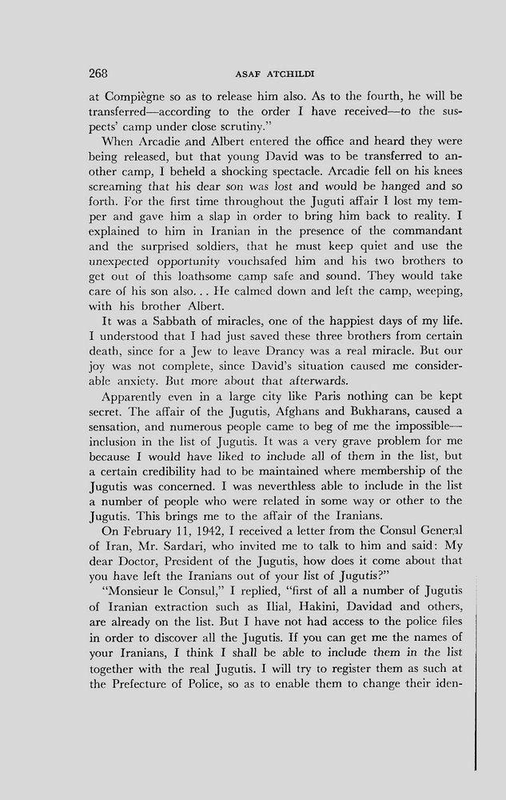 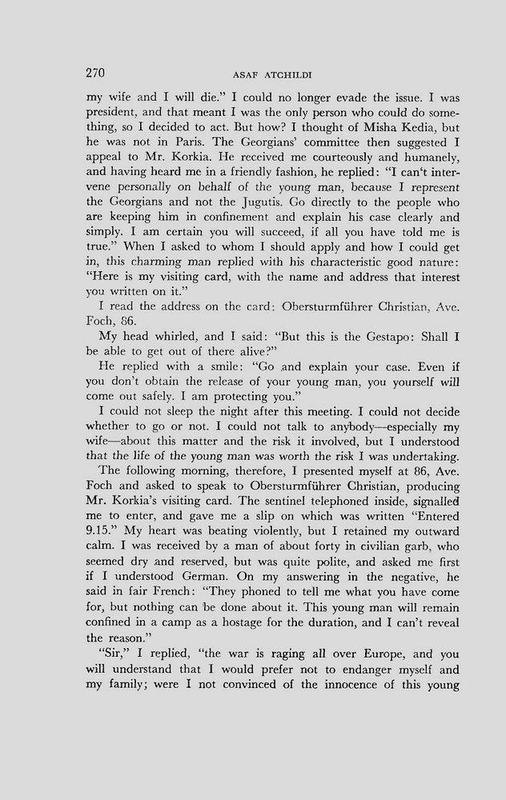 On Page 272 & 273 he mentions meeting with my fathers cousin Peninah, and her eventual fate in Auschwitz. 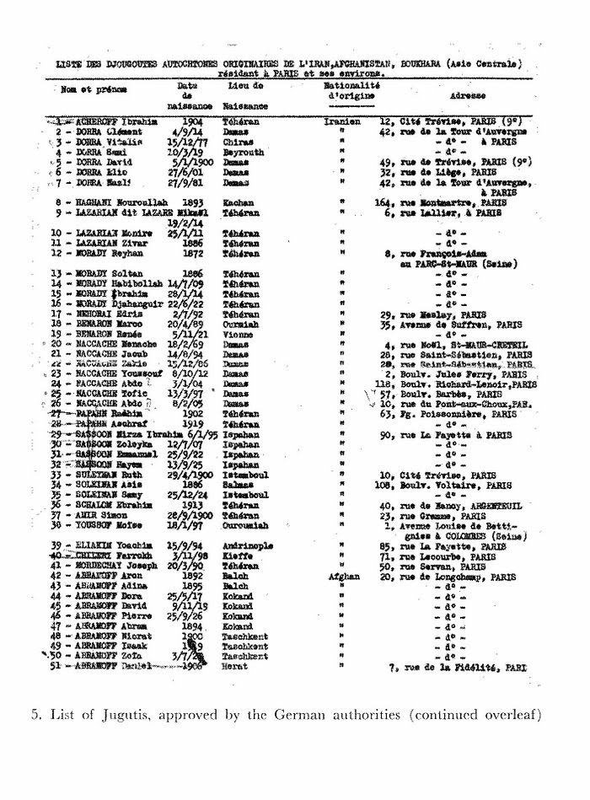 At the end of the web page there is his list of names, and numbers 78 & 79 are Tamara & Brucha, Peninah's Sister's, who managed to survive the war.